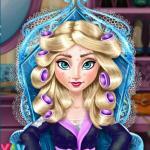 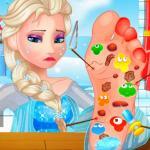 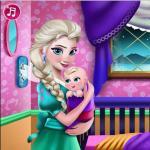 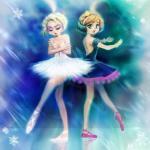 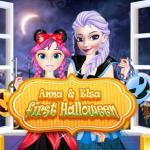 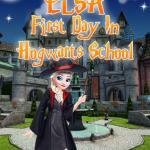 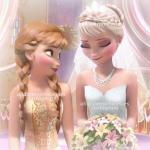 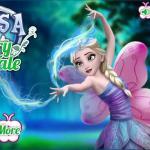 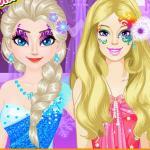 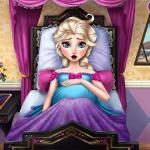 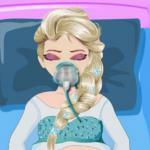 Elsa vs Barbie Make Up Contest is a Dress Up game 2 play online at Y8games.games. 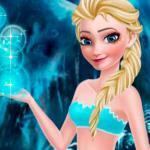 The most beautiful Disney stars will compete in a competition of makeup and beauty. 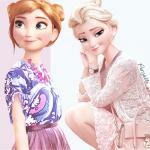 Elsa vs Barbie is the competition where two beautiful protagonists can be separated by small makeup details. 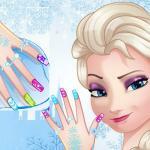 Choose the best make-up details and help favorite to win!